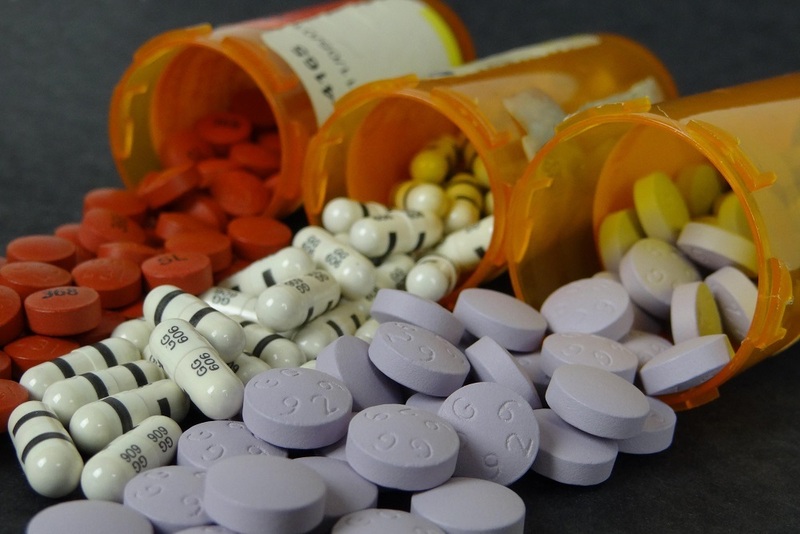 Up for debate were House Bill 2880, which would impose a tax on some drug price increases that exceed the rate of inflation, and House Bill 3493, which would establish a state board to regulate drug prices in a way similar to utility-rate regulation through the Illinois Commerce Commission. Also discussed were House Bill 156, sponsored by Rep. Mary Flowers (D-Chicago), which would require drug companies to disclose information about their pricing systems, including how much they spend on marketing; and House Bill 1441, sponsored by Rep. Anna Moeller (D-Elgin), which would allow the state to be a licensed wholesaler of imported drugs from Canada. Robert Gallo, state director of AARP Illinois, made his case for change during the hearing. The statistics found that 80 percent of people 50 and over take prescription drugs on a regular basis, and 98 percent take them daily. Forty percent of those respondents do not fill their prescriptions provided by a doctor due to rising costs, and 72 percent are concerned with affordability. 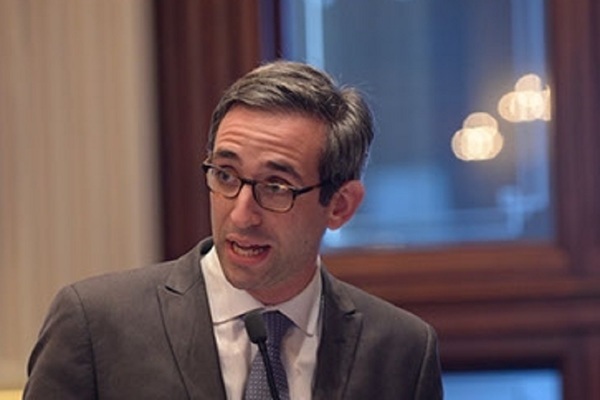 “People in Illinois are being crushed by the high cost of essential medicines,” added Rep. Will Guzzardi (D-Chicago), chairman of the committee. The legislative package is largely based on recommendations from Families USA, a Washington, D.C.-based national consumer health advocacy group. The company has been working closely with lawmakers throughout the U.S to help lower the rising costs of prescription drugs.